In the office, if you go on holiday you’re meant to bring back “goodies” from wherever you go. On Thursday I headed over to Germany to see Tom and then as a surprise took him to Prague for the weekend for his 30th birthday! I’ve been away for nearly a week and I left the country so in theory I should probably have brought something back. However, I didn’t. 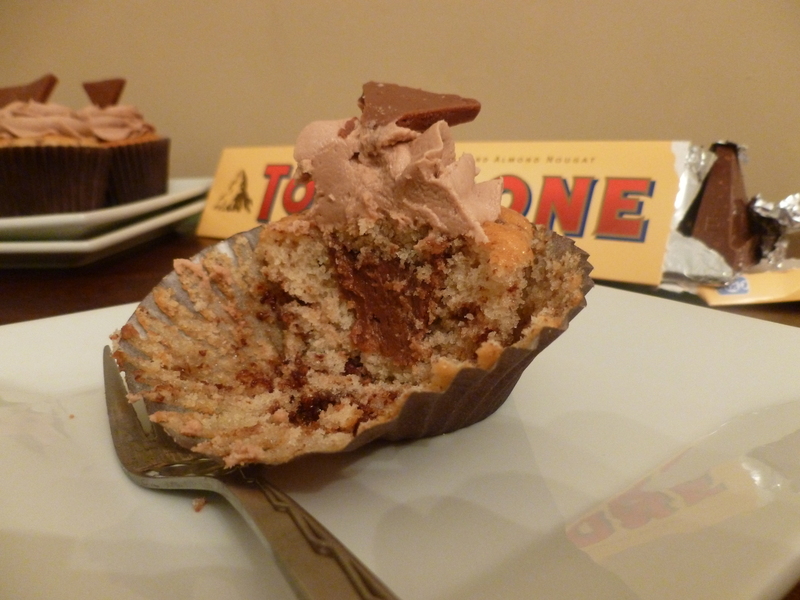 Instead, I made these Toblerone cupcakes with a giant Toblerone which technically I didn’t even buy – Tom bought me the weekend before when he came back home! 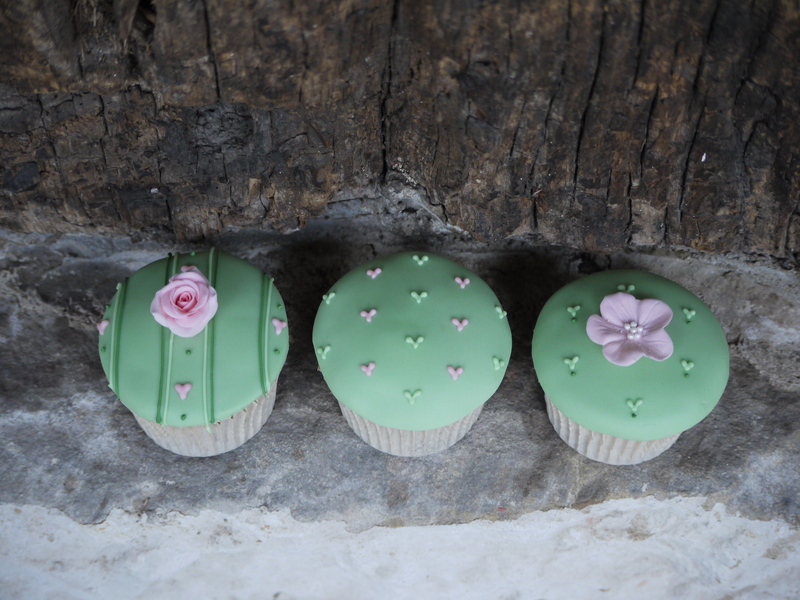 If you want a Toblerone cupcake, carry on reading!